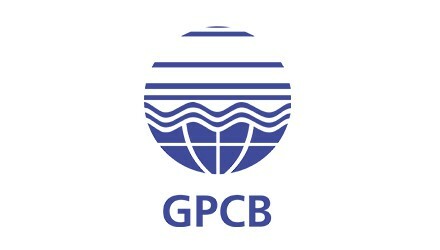 Industries now will get the environmental permission easily as GPCB make some changes in the rules for quick results. Specially in Consent to Establish GPCB issued a notification recently where the applicant has to pay the fees for the permission process. Gujarat Industries are developing and spreading faster and the environmental permission will also be of equal importance. Central Pollution Control Board also issue orders to regional boards in terms of rules which make the GPCB to also issue notification in this regard adressing all the industrial units in the state. The notifications states that the applicant has to deposit the processing fees in case of environmental permission and attach the receipt in the file. In case of taking permission from Centre government the applicant has to present the receipt of the processing fees in the board for public hearing. In case of non public hearing the applicant has to pay the processing fees in the board in three days of application. Site visit by the Regional office and the report has to submit by the unit level to the committee in seven days time. In the environmental permission process the board members will have to remain present there.